Luckily for us, the UK is full of inspiring human rights heroes. Here are just ten leading black voices. 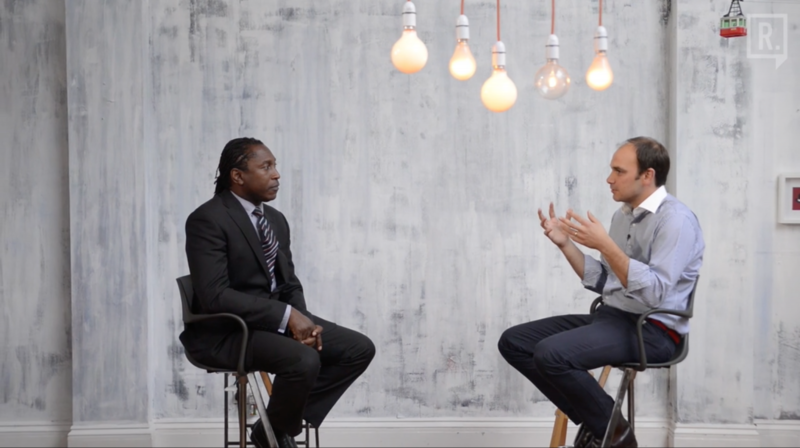 Leslie Thomas QC is one of the top human rights barristers in the UK today. He is the head of Garden Court Chambers and is a renowned expert in inquest law and public inquiries. Thomas has dedicated his career to fight for the underdog in society and to hold the state to account. He has represented many families of people who have been killed in police custody. These include the families of Christopher Alder, Sean Rigg, Azelle Rodney, Smiley Culture and Mark Duggan. Doreen Lawrence played a major role in improving social justice in the UK today. In 1993, her son Stephen Lawrence, was murdered in a racially motivated attack. She and her husband Neville embarked on a 19-year campaign to bring Stephen’s murderers to justice. A 19-year campaign campaign to bring her son’s murderers to justice. Lawrence’s efforts were hugely influential in bringing about a public inquiry into Stephen’s murder. The inquiry concluded that Metropolitan Police was “institutionally racist” and proposed a range of reforms to combat discrimination and improve equality in policing and the criminal justice system. She also helped to usher out the double jeopardy rule – which previously meant that a person could not be tried twice for the same crime. Consequently, two of Stephen’s murderers were finally convicted for their crimes in 2012 after new evidence came to light. Lawrence also founded the Stephen Lawrence Charitable Trust in memory of her son. 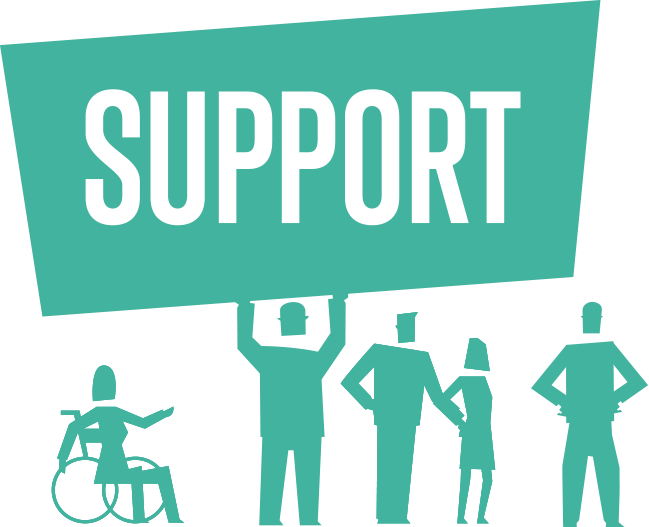 The Trust supports young people with their careers and promotes social enterprise. In 2002 she received an OBE for her services to community relations. In 2013, Lawrence was made a life peer in the House of Lords. 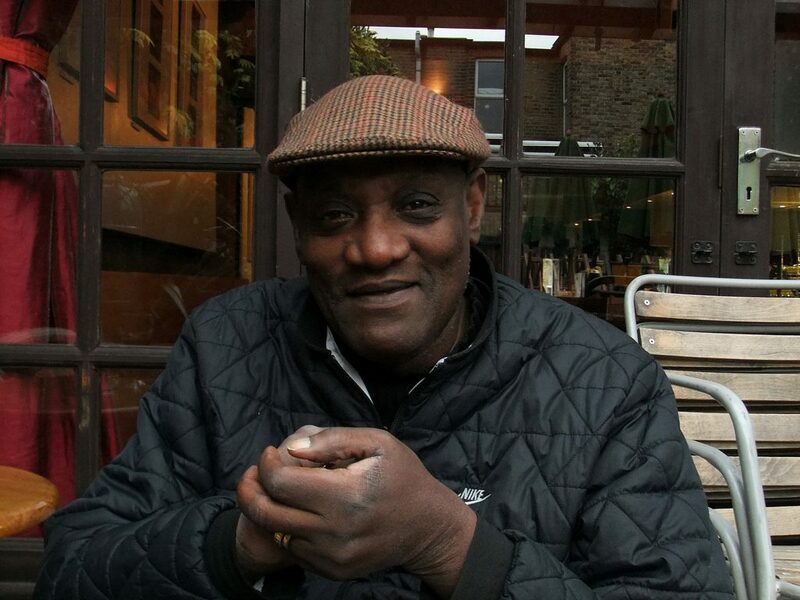 The late Darcus Howe (d. 2017) was one of the outstanding civil rights campaigners in modern Britain. He was a major activist in the British Black Power movement, which opposed police harassment and brutality against the London black community. Howe was part of the Mangrove Nine – a group of activists arrested for allegedly conspiring to incite a riot at a protest. The Mangrove Nine stood trial in the Old Bailey for 55 days. Howe and his co-defendant Althea Jones Lecointe, chose to defend themselves in court, in a daring bid to expose police brutality in Notting Hill. The tactic succeeded. In a watershed moment, the judge acknowledged that there was evidence of racial prejudice in the Met’s policing tactics. The Mangrove Nine were acquitted of all charges to incite a riot. In 1981, Howe organised the 20,000 strong Black People’s March in response to the New Cross Fire. The fire was suspected to be a racist arson attack against a house party in south-east London, which killed 13 black teenagers. In later years, Howe was active as a broadcaster and journalist with the BBC. In 1998, Janet Alder’s brother, Christopher Alder, died in police custody. Video footage showed police officers standing and jeering over Christopher’s handcuffed body, as he choked to death. No police officers were ever charged, convicted or disciplined for the incident. 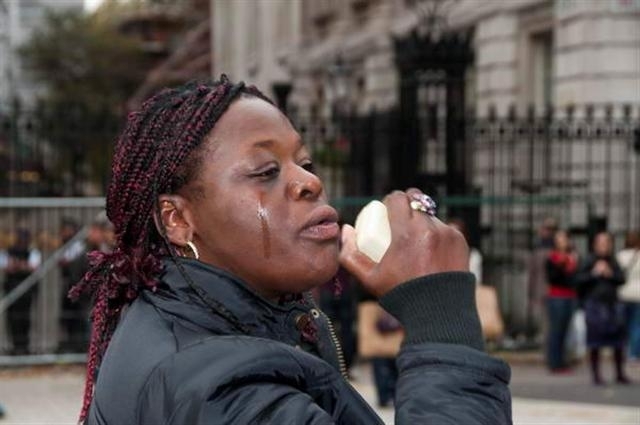 Janet Alder campaigned courageously to get justice for Christopher. She took legal action against the police and fought her case all the way to the Human Rights Court. Alder’s efforts ultimately forced the British government to admit responsibility for Christopher’s death in custody, and formally apologise for their failures in investigating Alder’s death. 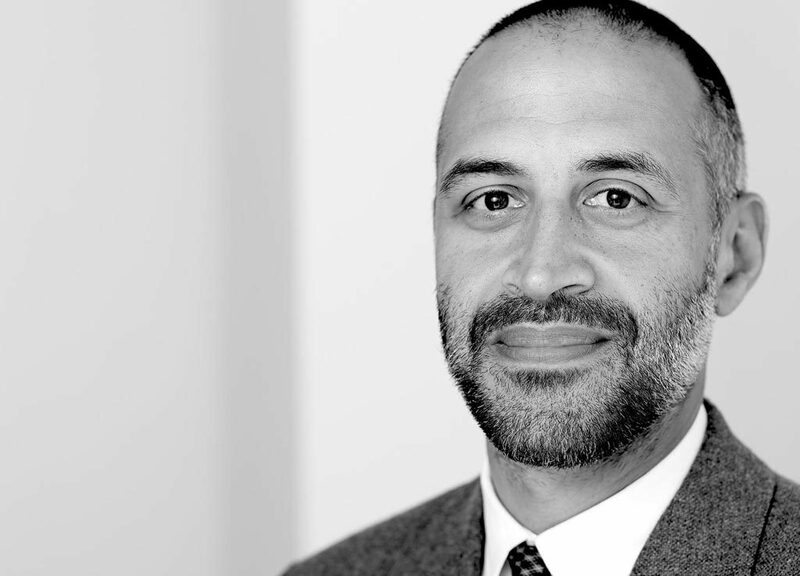 Matthew Ryder QC is a barrister at Matrix Chambers and a part-time judge. He specialises in human rights and criminal law. In the wake of Edward Snowden’s revelations on the scope of mass surveillance, Ryder has been a prominent voice against state surveillance and the invasion of digital privacy. He represented Liberty in a major legal challenge to the mass surveillance regime of the UK intelligence agencies. Ryder won the case. The tribunal concluded that the intelligence agencies had violated human rights laws by not disclosing enough information about the surveillance regime to the public. Outside the courtroom, Ryder is active in politics. 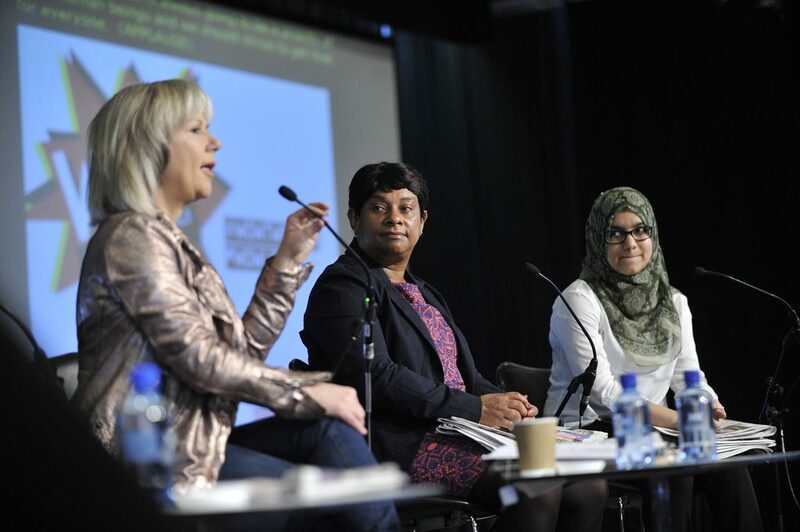 In 2016, the Mayor of London, Sadiq Khan, appointed Ryder as Deputy Mayor for Social Integration, Social Mobility and Community Engagement. In his role, Ryder works to promote positive citizenship and measure the progress of social integration. 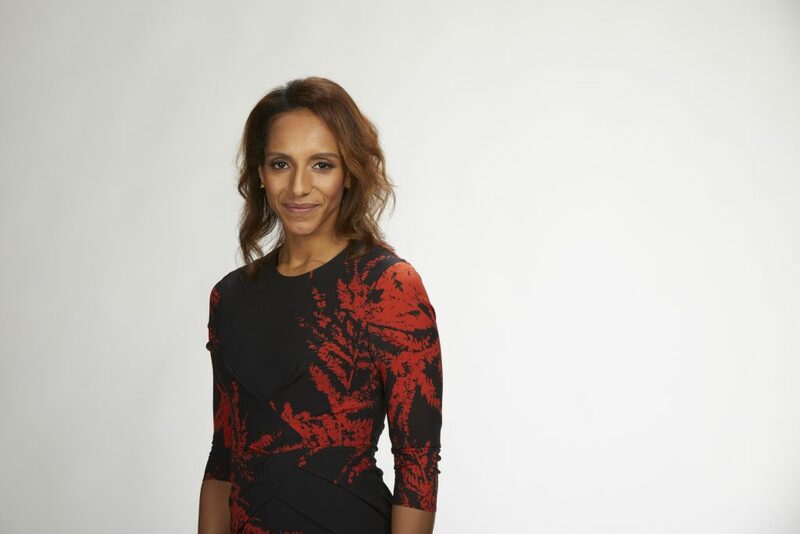 Afua Hirsch has led a diverse career as a human rights advocate and journalist. A former development worker in Senegal. Hirsch then became a barrister at Doughty Street Chambers, where she specialised in criminal defence, human rights and public international law. She later became the legal affairs correspondent for The Guardian. During this time, she covered a variety of legal issues and supported human rights laws in the UK. Recently, Hirsch has been active as a broadcaster and political commentator on social issues. She is a Social Affairs Editor for Sky News and her first book – Brit(ish) – was published in 2018. Diane Abbott has been a constant advocate for human rights during her political career. Before she was elected to Parliament in 1987, she was the Race Relations Officer at Liberty (formerly, the National Council for Civil Liberties). 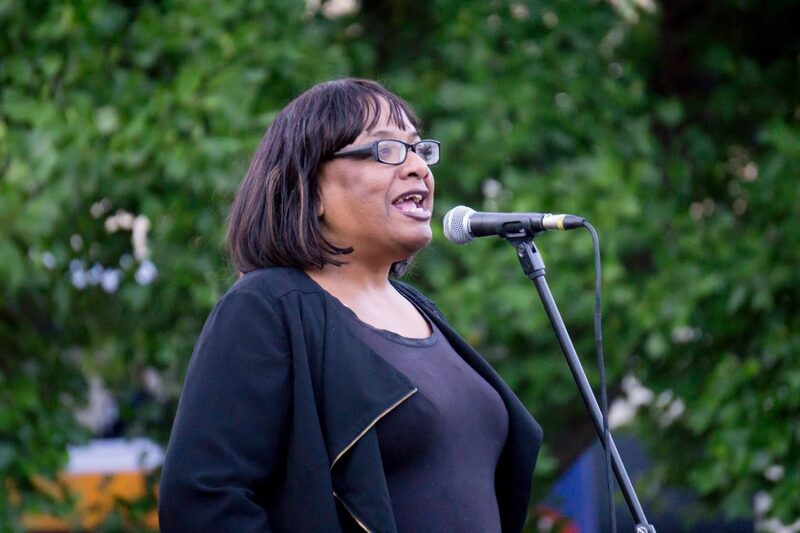 As MP for Hackney North and Stoke Newington, Abbott supported a wide range of human rights and equality policies in parliamentary votes and her writings. In 2008, Abbott won the Spectator’s Parliamentary Speech of the Year for her speech opposing the government’s proposals to detain terrorist suspects for 42 days without charge. In the same year, she also won the Special Judges Award from Liberty for her human rights campaigning work. 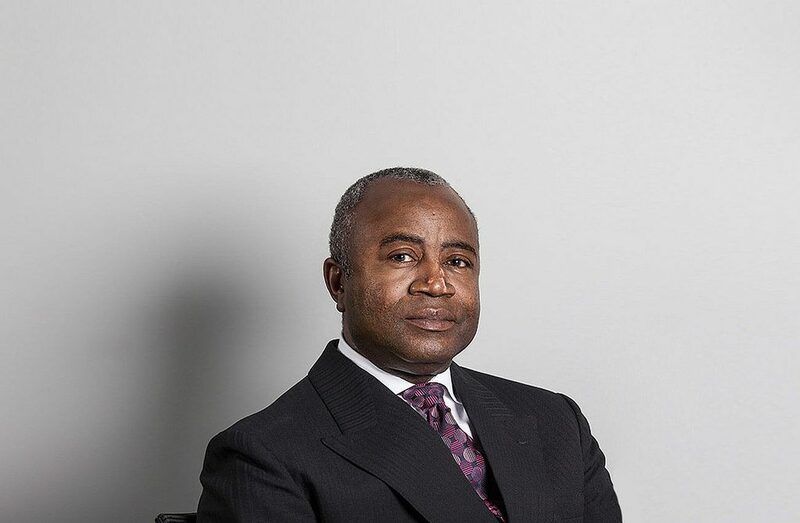 Described as “one of the most outstanding jury advocates of his generation”, Courtenay Griffiths QC has led a remarkable career as a criminal defence barrister. He has represented clients from the domestic courts to the International Criminal Court, where he famously defended the former head of Liberia, Charles Taylor, from charges of war crimes. He is a firm believer in fair trials, stating that “every person who faces prosecution is entitled to the best defence available. Outside the courtroom, Griffiths has been a force for social justice. He has criticised the political bias of international criminal law, opposed funding cuts to legal aid, challenged covert policing and supported diversity in the legal profession. Griffiths is also chair of Urban Synergy – a charity that mentors young people in achieving their potential. He has received honorary doctorates from Leeds Metropolitan University and University of Kent in recognition of his services to criminal justice. 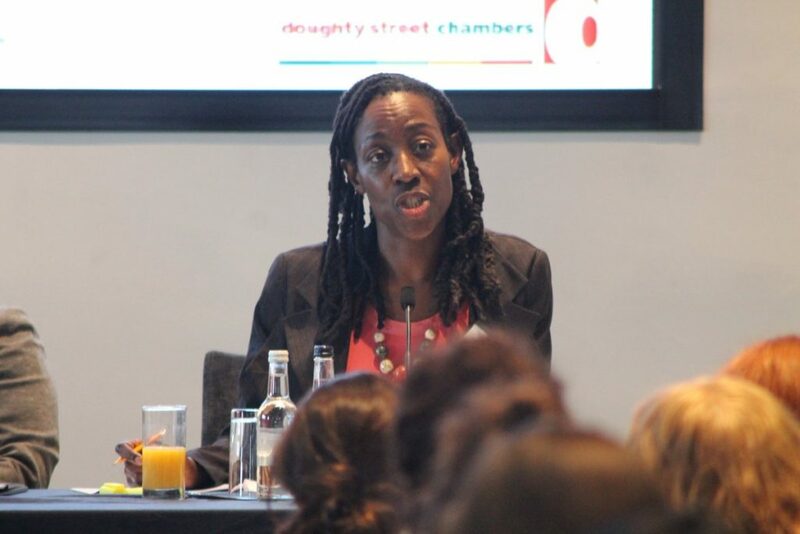 Angela Jackman is a solicitor and partner at Simpson Millar LLP. She is an expert in education, community care and mental capacity law, as well as having a broad expertise in human rights. Jackman has played a key role in driving forward abortion rights for women. She represented a mother and daughter from Northern Ireland, who wanted to obtain the right to NHS funded abortions for women in Northern Ireland. The case went all the way to the Supreme Court and lost. In addition to her law practice, Jackman is also a senior lecturer at City Law School and sits on the Law Society Human Rights Committee. Jackman was given an award for Outstanding Achievement at the Legal Aid Practitioners Group Silver Jubilee Awards in 2009. 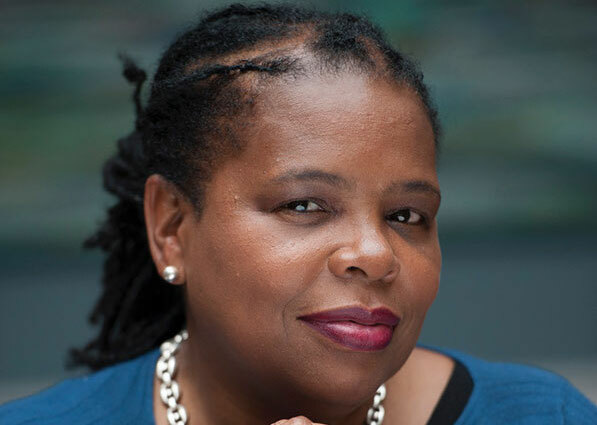 Marcia Willis Stewart is the managing partner of the renowned human rights firm Birnberg Peirce and Partners. A tenacious fighter for justice, she has acted in major legal actions against the UK government. She represented the family of Jean Charles de Menezes and Mark Duggan after they were killed by armed police. One of her most significant achievements was representing 77 of the 96 victims’ families of the Hillsborough disaster at the Hillsborough inquest. Willis Stewart co-ordinated a team of over 30 lawyers during the inquest into the cause of the disaster. The inquest resulted in a finding that the Hillsborough victims were unlawfully killed due to police failings. Why Aren't Human Rights Part Of The Essential Curriculum At Primary School? 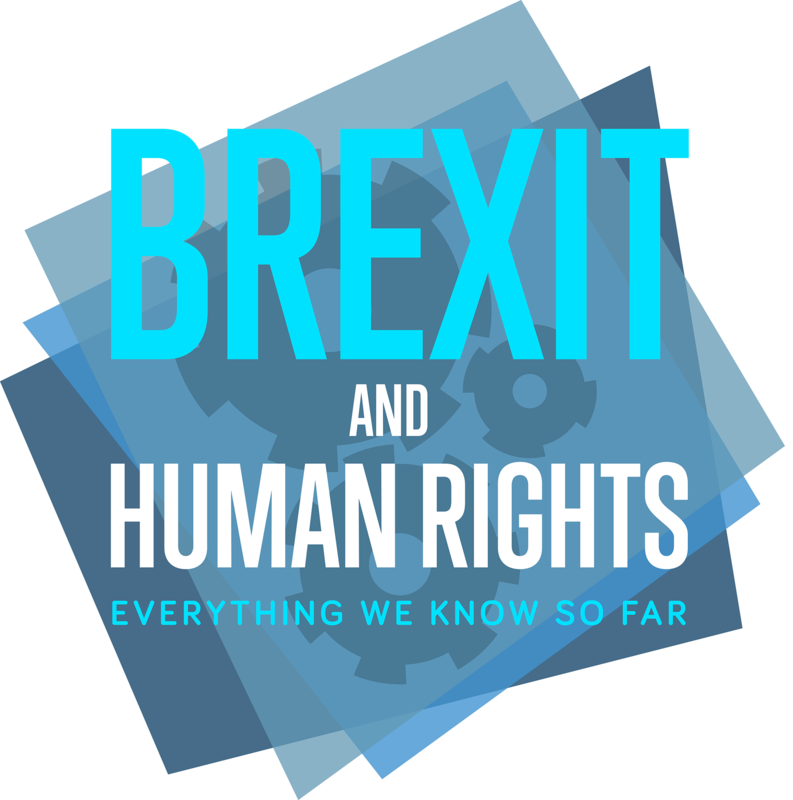 Human rights aren't part of the national curriculum, despite a recommendation from the UN. The change could be a massive boost for society.